The Carpal Support is custom made based on the measurements you provide; this product usually ships 3 - 5 business days after the order is placed. 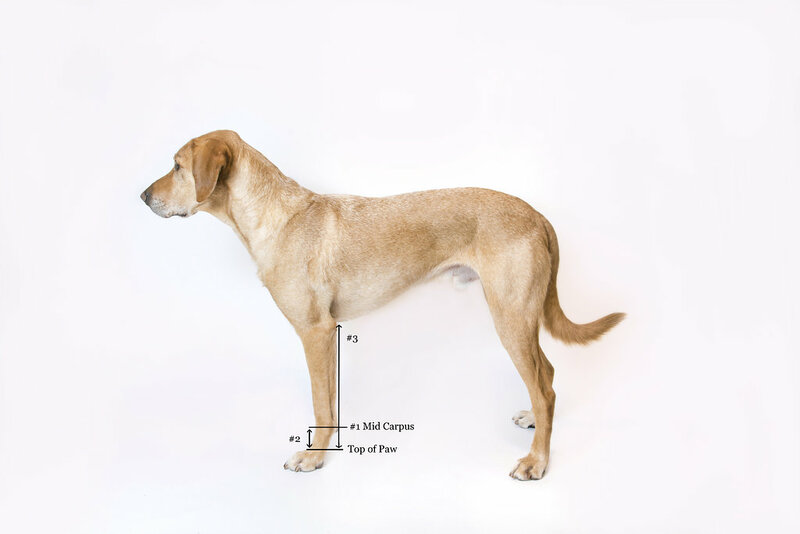 The DogLeggs' Carpal Support is barrel shaped like the carpus. Its unique shape, intimate fit and conforming properties of the material provide even pressure and mild to moderate support top to bottom. For additional support, one or more Extra Stabilization Straps can be added. If rigid support is needed, OrthoPlast can be molded and applied to the support. Please contact us if the animal has prominent dew claws. 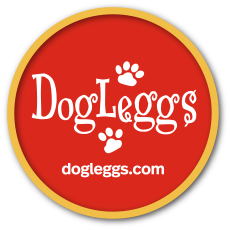 The DogLeggs' Carpal Support is made from closed cell foam with synthetic rubber material and laminated with nylon jersey fabric. Closes with VELCRO® Brand fasteners. It is light-weight yet durable and has incredible tensile strength. The product is machine washable.